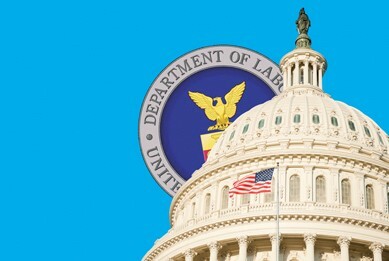 The Department of Labor (DOL) recently put the Fiduciary Rule on Hold. Please read the article below for more information. Our goal is to keep you informed and help you maintain compliance. We also strive to help you dramatically improve your bottom line! 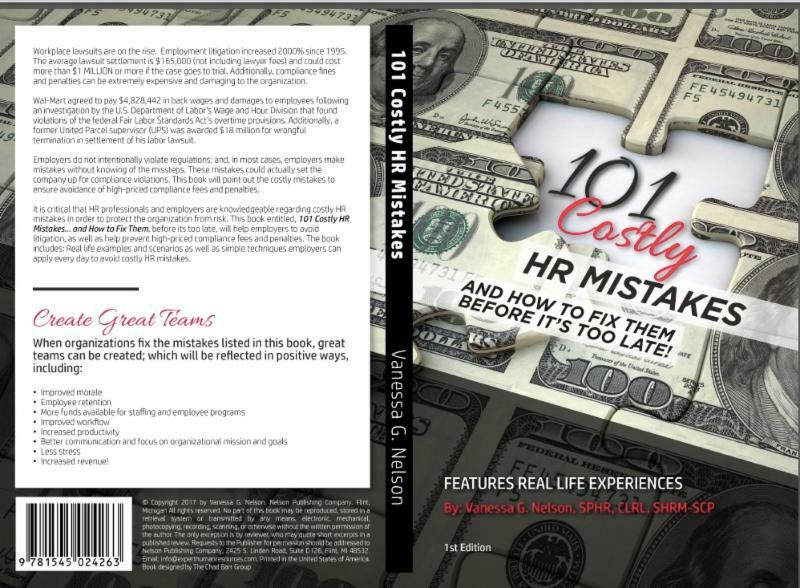 As always, call me at (877) 356-6175 for any questions or assistance with HR issues. Have a fantastic week! The U.S. Department of Labor (DOL) has issued a final rule delaying the applicability date of the Fiduciary Rule, from April 10, 2017, to June 9, 2017. On April 8, 2016, the DOL released the "Fiduciary Rule," which expanded the number of persons that are subject to fiduciary standards when they provide retirement investment advice. The rule also includes exemptions that would allow advisers to continue to receive payments that could create conflicts of interest if certain conditions are met. If deemed appropriate, publish for notice and comment a proposed rule rescinding or revising the rule. In response, the DOL released a proposed rule seeking to delay the applicability date of the Fiduciary Rule from April 10, 2017, to June 9, 2017. The DOL's new final rule affirmatively delays the applicability date of the Fiduciary Rule from April 10, 2017, to June 9, 2017. Stay tuned for more information on the status and implementation of the Fiduciary Rule. Click here to read the final rule in its entirety. and How to Fix Them! Workplace lawsuits are on the rise! Employment litigation has increased 2000% since 1995. The average lawsuit settlement is $165,000 (not including lawyer fees) and could cost more than $1 MILLION or more if the case goes to trial. Additionally, compliance fines and penalties can be extremely expensive and damaging to the organization. Employers do not intentionally violate regulations; however, oftentimes employers make mistakes without knowing of the missteps. These mistakes could actually set the company up for compliance violations. This session will point out the top costly mistakes to ensure avoidance of high-priced compliance fees and penalties. Click here to sign up for this FREE webinar today! We have exciting opportunities with great companies for the following positions! Click here to apply or upload your resume today!